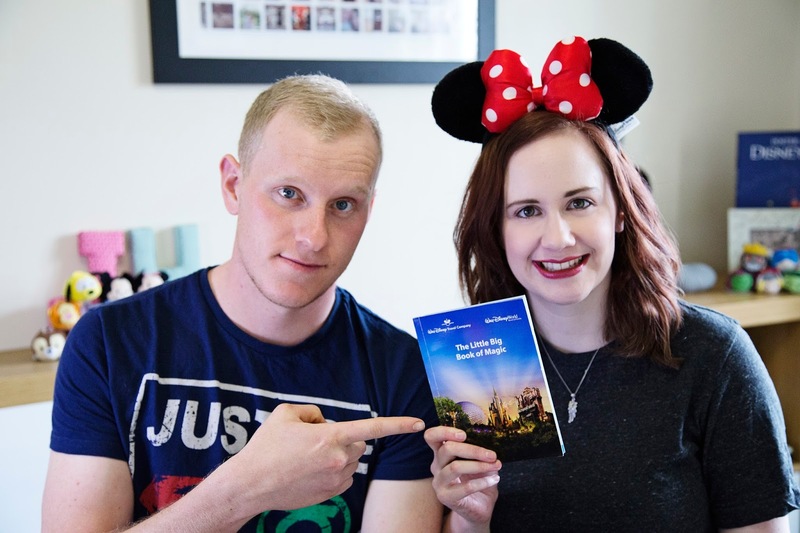 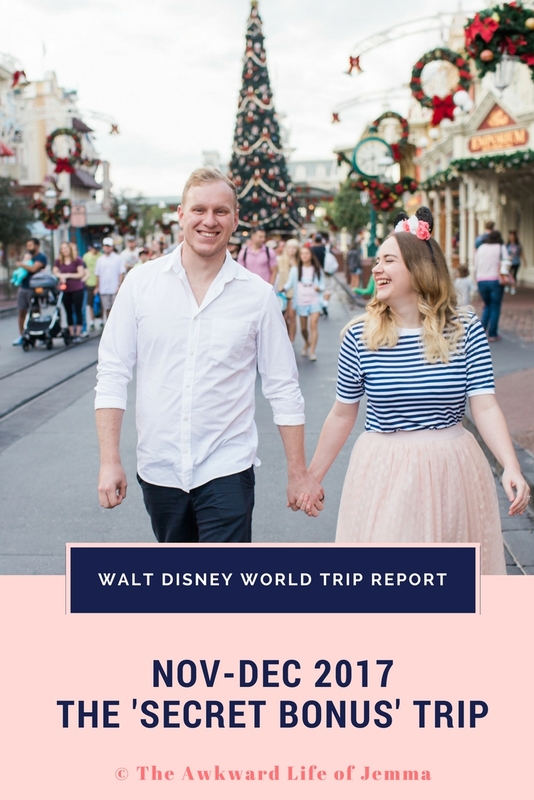 YouTube | How We Booked Our 2016 Walt Disney World Trip! In this week's video we chat about how we decided when to go to Walt Disney World, which resort to stay at and which package to book. 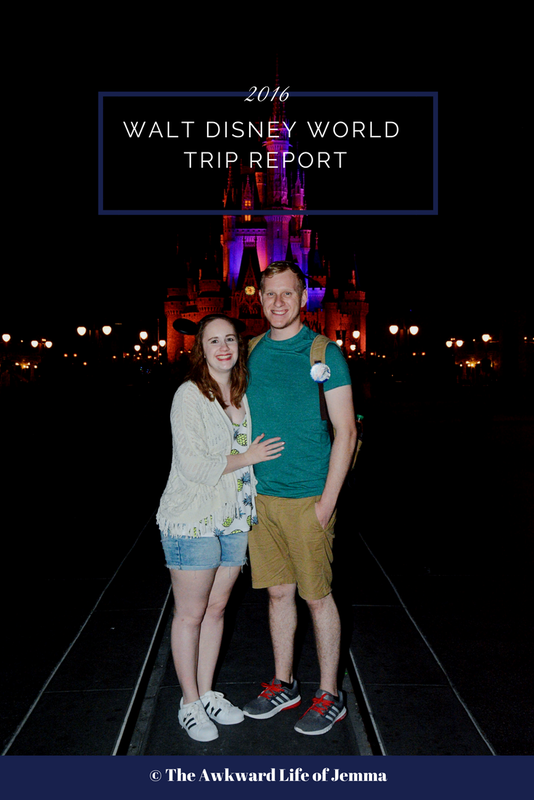 We also talk car rental, staying/shopping/eating offsite and where to buy park tickets!